This is for you LA hip hop fans... Next Thursday in Little Tokyo, join in on an intimate conversation with the legendary Mountain Brothers, the first Asian American hip hop act to sign with a major label. Chops (Scott Jung), Peril-L (Christopher Wang), and Styles Infinite (Steve Wei) sit down with moderator Oliver Wang, associate professor of sociology at California State University, Long Beach, to share about their pioneering journey. It's happening May 14 at the Japanese American National Museum. 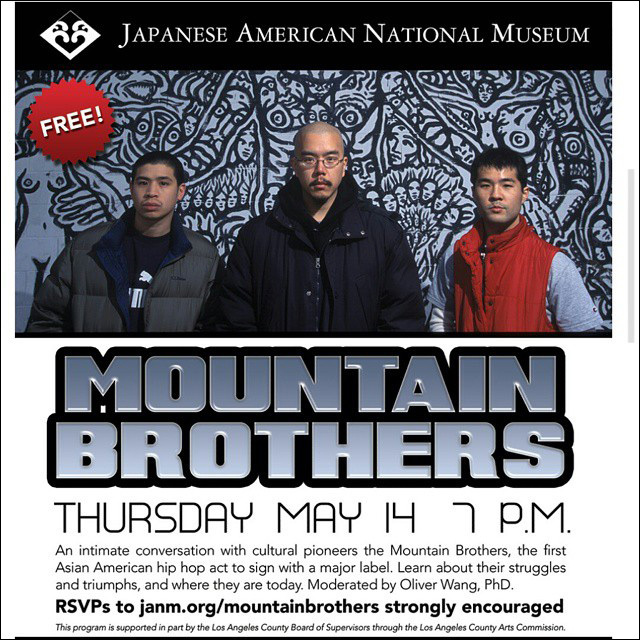 Join us for an intimate conversation with cultural pioneers the Mountain Brothers, the first Asian American hip hop act to sign with a major label. 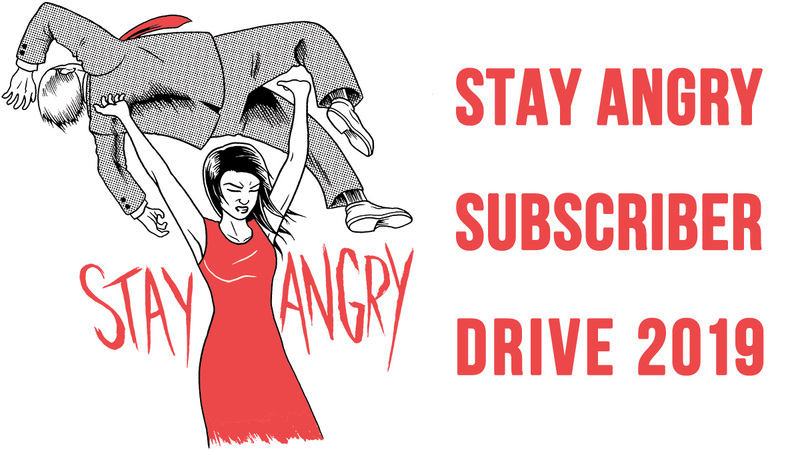 Based out of Philadelphia, Chops (Scott Jung), Peril-L (Christopher Wang), and Styles Infinite (Steve Wei) broke new ground for Asian American musicians. 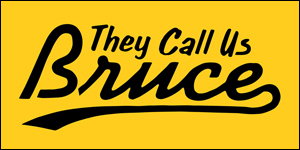 Learn about their struggles and their triumphs, and where they are today. Moderated by Dr. Oliver Wang, associate professor of sociology at California State University, Long Beach. The event is free, but you're strongly encouraged to RSVP here.